The Mount Rushmore National Memorial is located in American State of South Dakota. It is located about 35 miles from Rapid City. 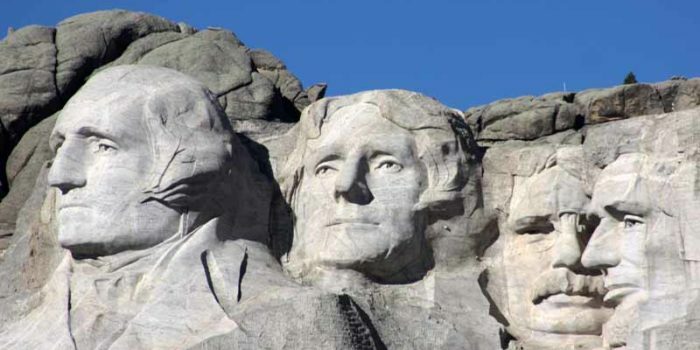 In this, the faces of former presidents of United States of America are carved with the help of white rock. The Mount Rushmore National Memorial is one of the most exciting and enormous tourist destinations for travelers all over the world. 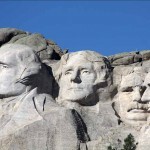 The Rushmore memorial is having four faces of presidents from left to right. 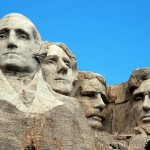 The first one is the face of former president of USA, George Washington as he was the first president of USA. The second face is of former president Thomas Jefferson, he was the third president of USA. The third face is of Theodore Roosevelt the twenty sixth president of USA. The fourth and the last face is of legendary president Abraham Lincoln as he was the sixteenth but most influential president in American history. This memorial has attracted about 3 million people per year. The first face was made in the year 1927 with more than 400 workers took part in it. 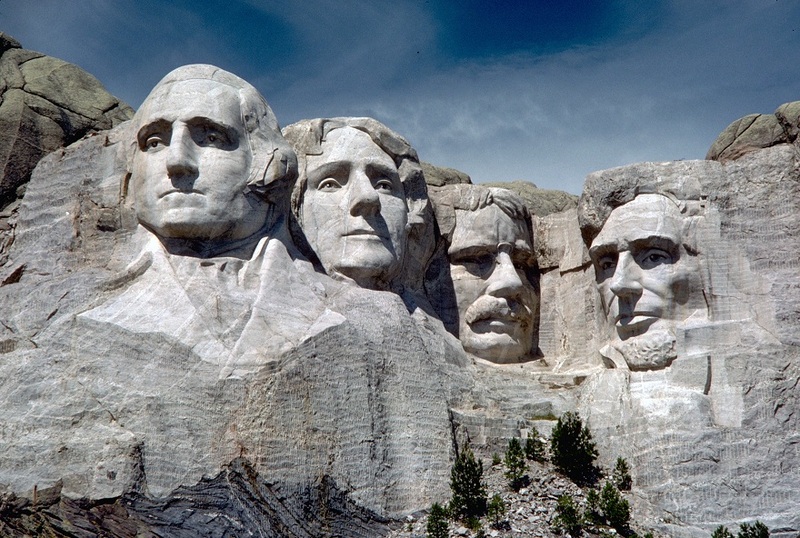 The Mount Rushmore memorial is named after Charles E. Rushmore; he was an attorney and was sent to this place as this place was the favorite of most of the presidents who visit this place along with their families. You can go to this place by road and by plane. The entrance in this memorial is free but you have to pay the parking fee. 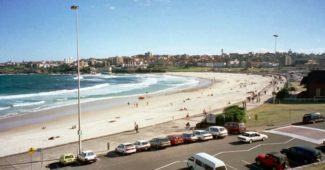 The parking fee is because the parking place is owned by private vendor.